Ubtan is that haldi (tumeric)-based paste that gets smeared all over the bride during pre-wedding festivities for a more radiant complexion. Side note: calling out the internalized racism in our culture here – its also said to make you fairer. To which I say: fairer is not lovelier. Also, I don’t even think that’s true, if anything haldi stains yellowish? Because my skin is annoyingly sensitive, on my mayoun, my mom mixed a tiny amount of haldi into my trusty Nivea cream (the face moisturizer that I swear by) to get the ubtan effect so that we could keep the tradition, without risking any potential skin reaction. Still, I was too scared to put it on my face because I just didn’t want to take the risk! 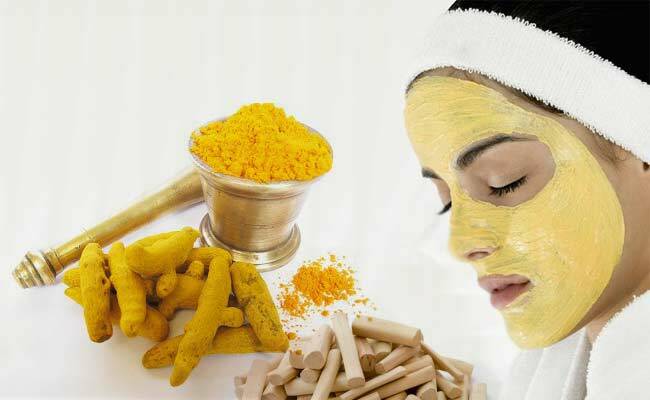 Ladies, what do you think about our miracle haldi ingredient as part of the beauty routine? Previous postFAQ: Should I Hire Different Photographers for Different Days of my Wedding? Next postAnd so it begins! I’m totally going to try it now in its pure form! And yay! Congrats!